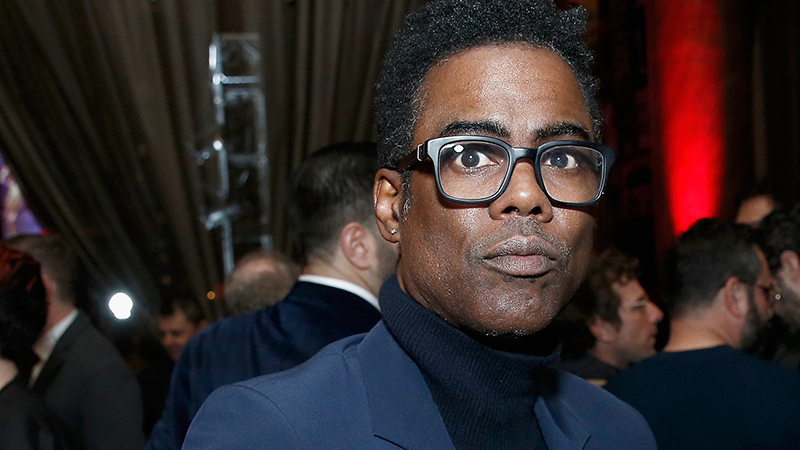 Chris Rock (Head of State) is set to direct and executive produce the Saving Kenan comedy pilot starring Kenan Thompson (SNL) for NBC, Variety has confirmed. In Saving Kenan, Thompson will play a newly widowed dad determined to be everything for his kids while begrudgingly letting his persistent father-in-law become more involved in their lives. Besides starring on Saturday Night Live, for which he was nominated for Outstanding Supporting Actor in a Comedy Series and won in 2018 for Outstanding Original Music and Lyrics, Thompson’s credits also include Unbreakable Kimmy Schmidt, Snakes on a Plane, Barbershop 2, All That, and Kenan & Kel. Rock is best known for his stand-up comedy and acting, but he has also directed many projects, including Head of State, I Think I Love My Wife, Top Five, an episode of Everybody Hates Chris which he co-created with Ali LeRoi, and the comedy special Amy Schumer: Live at the Apollo. Jackie Clarke will serve as writer and executive producer for Saving Kenan, with Thompson, Lorne Michaels, and Andrew Singer also executive producing. Universal Television will produce in association with Michaels’ Broadway Video. The post Saving Kenan: Chris Rock to Direct Kenan Thompson Comedy Pilot appeared first on ComingSoon.net.